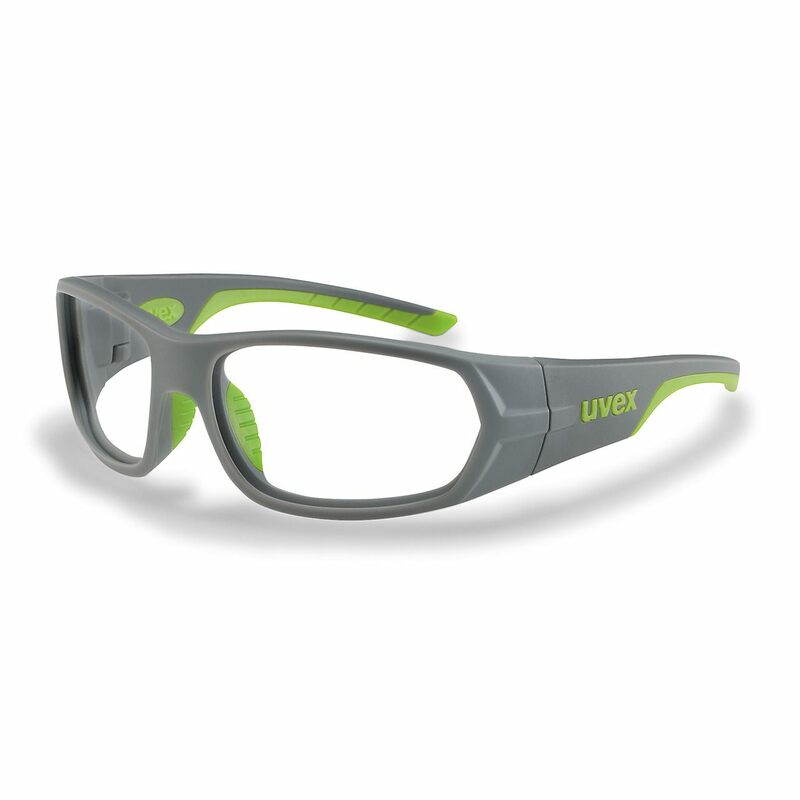 The uvex RX sp 5513 is a sporty wraparound design with large, specially designed curved lenses. The integrated side shields and brown guard provide inbuilt protection. A combination of soft and hard components in the arms gives excellent comfort and a secure, non-slip fit.